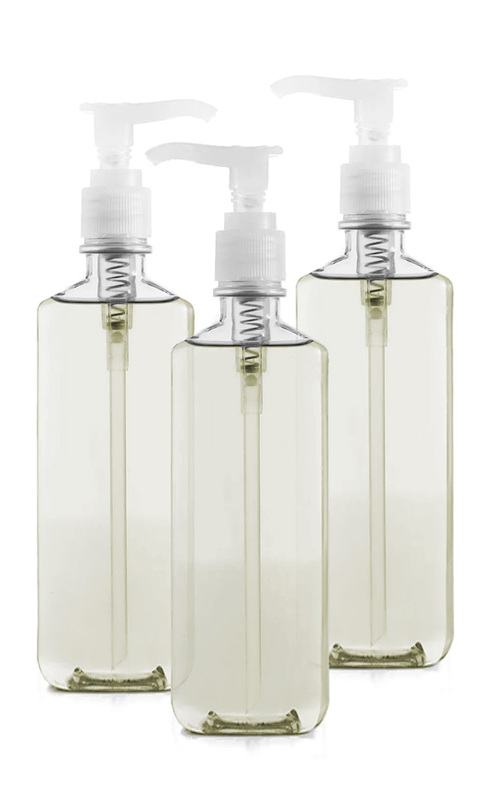 This is a true Liquid Soap, derived 100% from saponified coconut oil, with no detergents added. This is a true Liquid Soap, 100% derived from saponified Coconut Oil, with no detergents added. Our Liquid Soap is quick to foam and develops a nice lather. 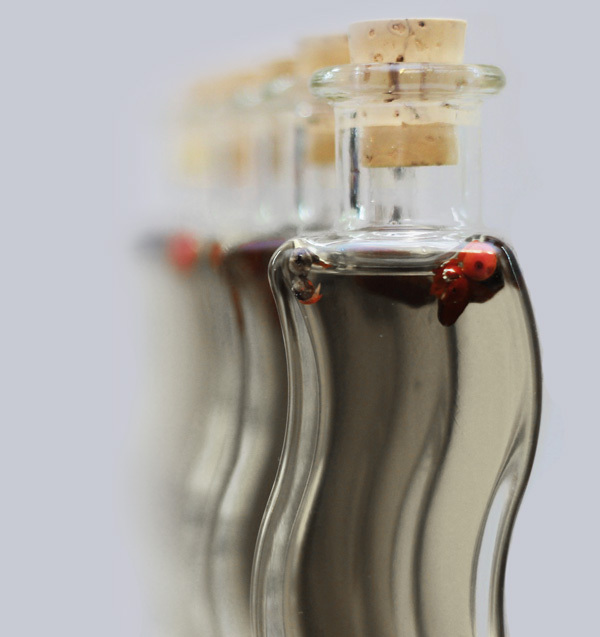 Glycerin is formed as natural byproduct of the saponification process, giving it great moisturizing capabilities. This base is versatile, it can be used for Liquid Soaps, Shampoos, Body Wash or mixed into Scrubs. Gentle enough to use on your face; so gentle it'll even work well as a tear-free shampoo. While we can't call this a true Castile Soap because of oil choice, it is similar to Castile soap in many other aspects. The only difference is that this soap is made from Coconut Oil rather than Olive Oil. Typically liquid soaps are made using surfactants. 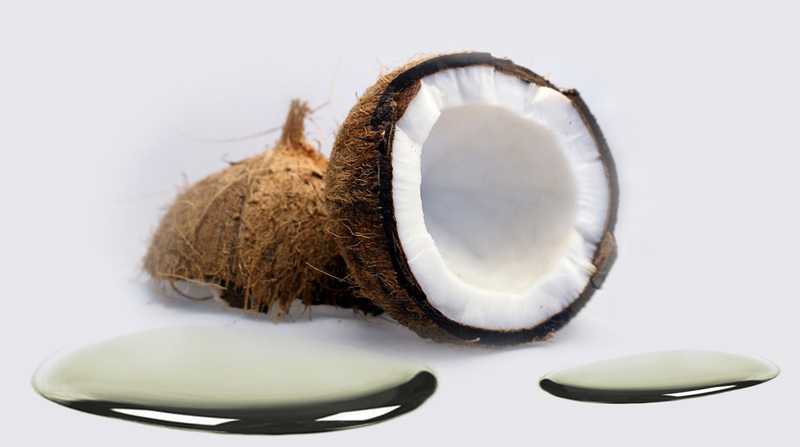 Not our Coconut Oil Liquid Soap, it relies 100% upon the Coconut Oil to form a usable soap during saponification. This liquid soap is particularly thin, observe the low viscosity while pouring. 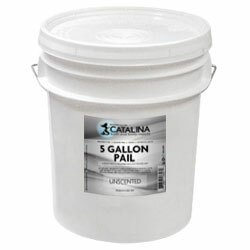 Keep Sealed: evaporation can cause unsealed product thicken into a paste. 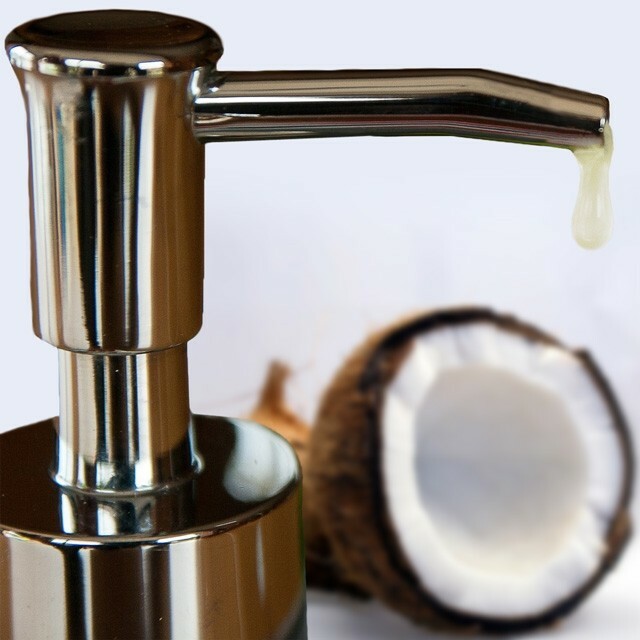 Our Coconut Oil Liquid Soap is amazing as is but it can also be fully customized by adding one of our great scents or additives. 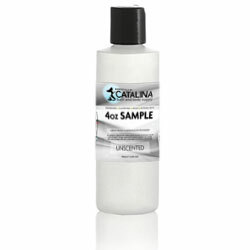 Colorant: Color can be added, but the base's slight yellow color may affect end result, test in small batches first. Directions for use: This versatile formula can be used as a shampoo, shower gel, face wash, hand soap or bubble bath. Fragrance Load: Recommended max 1% fragrance load. 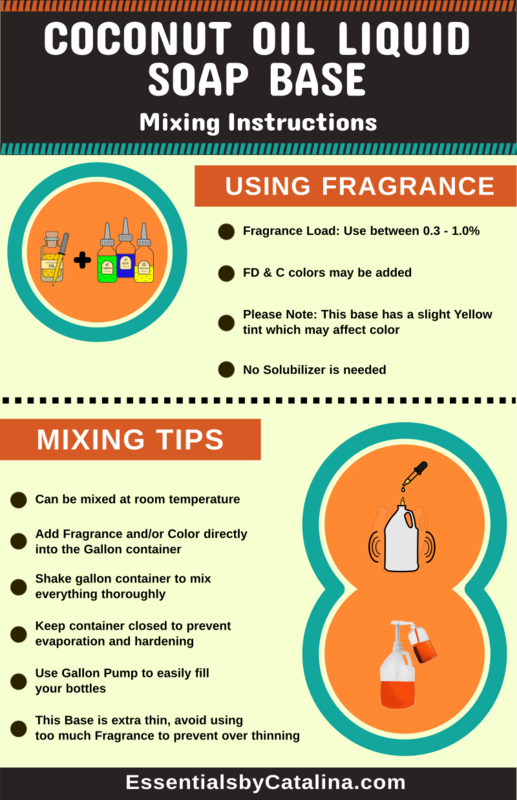 Be sure to test each fragrance for compatibility. Where do I begin. This base that is so versatile! 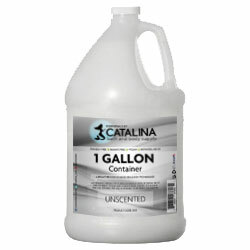 It makes a great Castille alternative, plus it leaves the skin and hair feeling squeaky clean. Castille can leave a greasy after feel, this doesn't. I use it as a cleansing shampoo, face wash, and as part of a body scrub recipe. The lather is great, a little goes a long way. And it makes for a simple ingredient list. Just make sure you put the soap in an airtight container so it doesn't solidify into a paste. Great base! the resulting surfactant that is created by the reaction of coconut oil and potassium hydroxide (saponification). Much like castille soap exceptit is made from coconut oil rather than olive oil.